Invited from the Chilean Football Federation, national coach, Reinaldo Rueda and the INAF, Peter Schreiner held a seminar series in Santiago de Chile, Concepcion and Antofagasta. 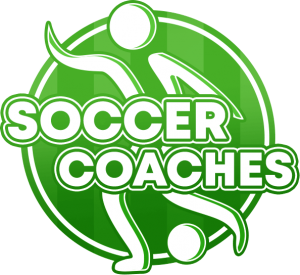 From each club in the region, three coaches were allowed to attend the seminar. 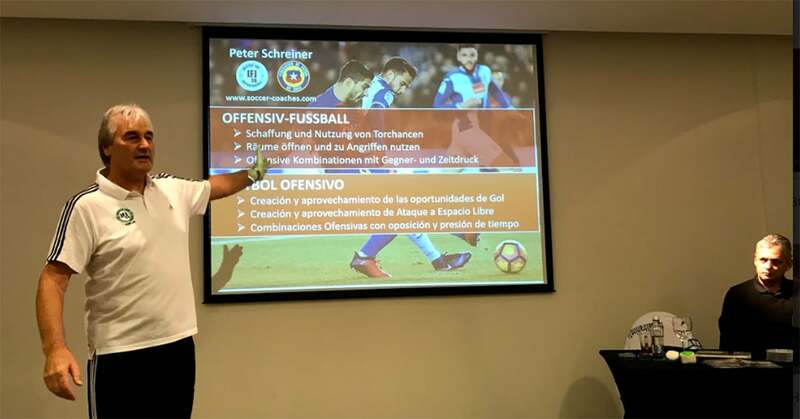 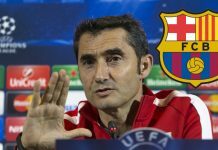 The topic of the bilingual theory and two practical units was: Attacking football with the emphasis on: playing between the lines and behind the defense with interface balls, playing over the third man and through pasing, as well as the correct behavior on the offside line. 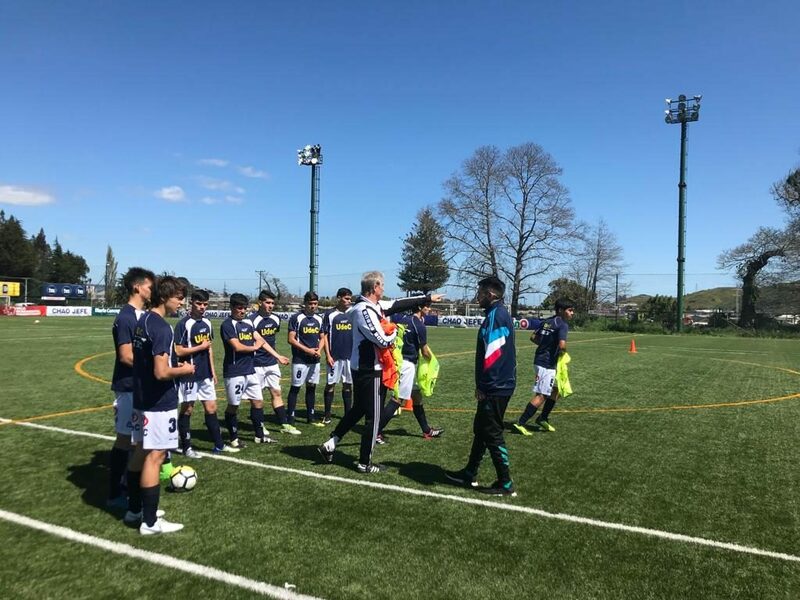 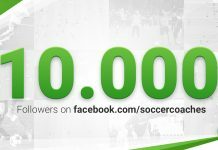 Both the theory and the practice were perfectly translated by the Berlin-based Chilean sports psychologist and coach Pavel Koppmann. 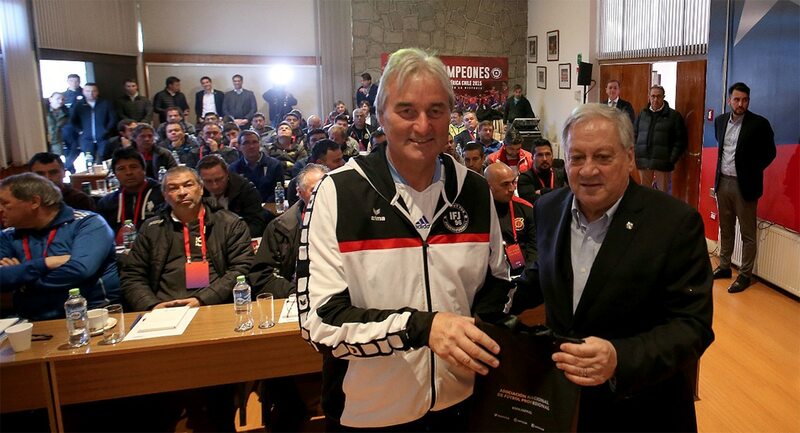 Feedback from Chilean Football Association instructors and coaches was very positive. Both the theory concept as well as the practical demonstrations with dedicated coaching inspired the seminar participants. 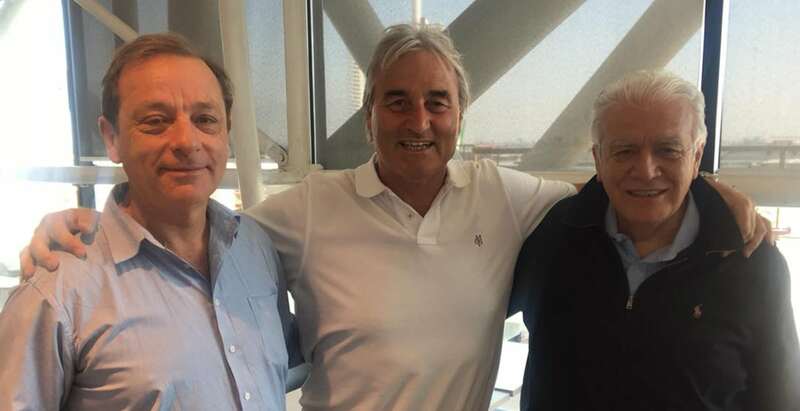 A great honor was the participation of the president of the Chilean Football Association Arturo Salah and the chilean national coach, Reinaldo Rueda. 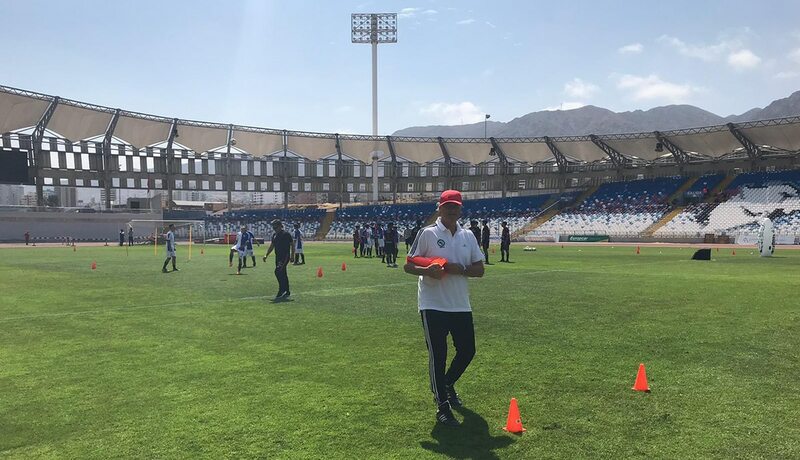 In Antofagasta there was a press conference after the seminar, because Reinaldo Rueda had announced that day the team for the match of the national team against Peru. 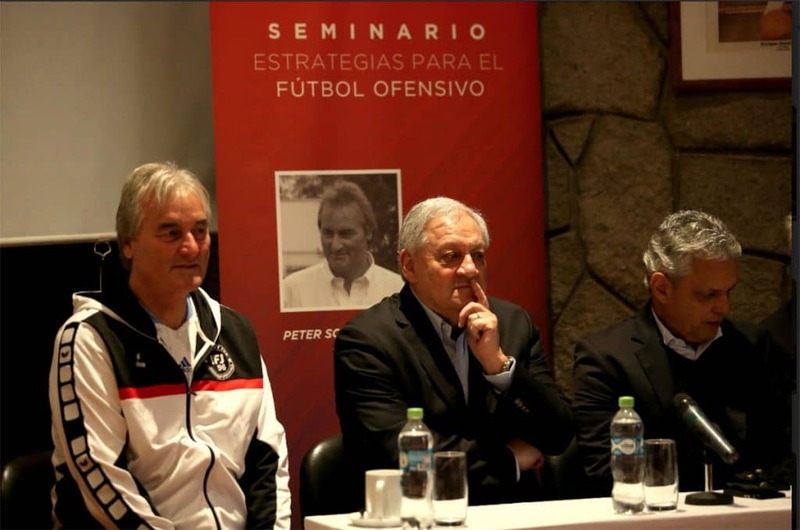 In this context, Peter Schreiner was asked about the objectives of the seminar series and experiences in Chile. 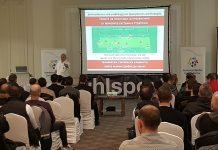 Interview after the seminar in Antofagasta, perfectly translated by the Chilean sports psychologist and coach Pavel Koppmann living in Berlin. 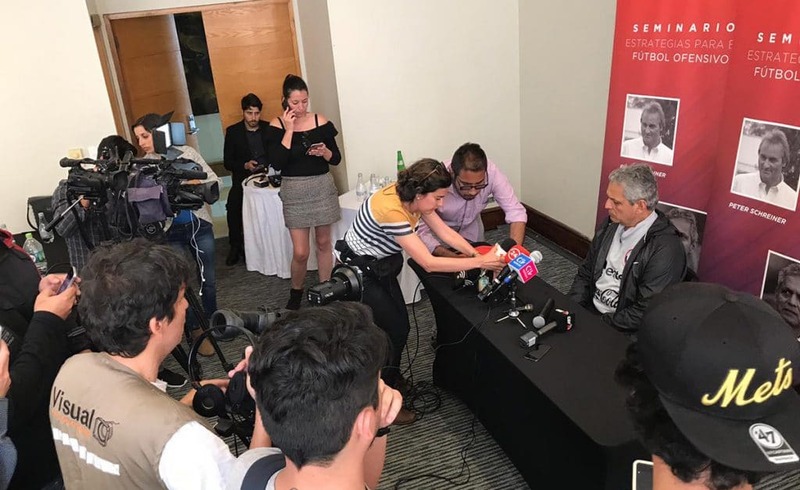 Reinaldo Rueda at the press conference after the seminar in Antofagasta. 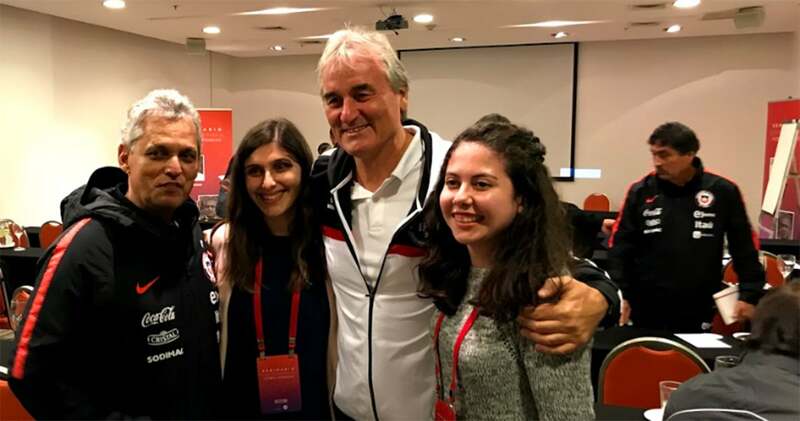 Peter Schreiner with Reinaldo Rueda and two INAF team members.